Biobased-Business.eu partner Canoleum BV is happy to announce that they now have available an innovative bio based lubricant penetrating oil and similar lubricants and cleaning products. It is an environmentally friendly, biodegradable, non-toxic lubricating oil for general lubrication of hinges, locks, latches, slides, chains, cable, or anywhere metal contacts metal. It is ideal for practically any use, including cars, boats, bicycles, garden equipment, tools, office equipment, garage doors, farm equipment and golf courses, and much more. The product provides a protective film that prevents friction, wear, rust and corrosion. 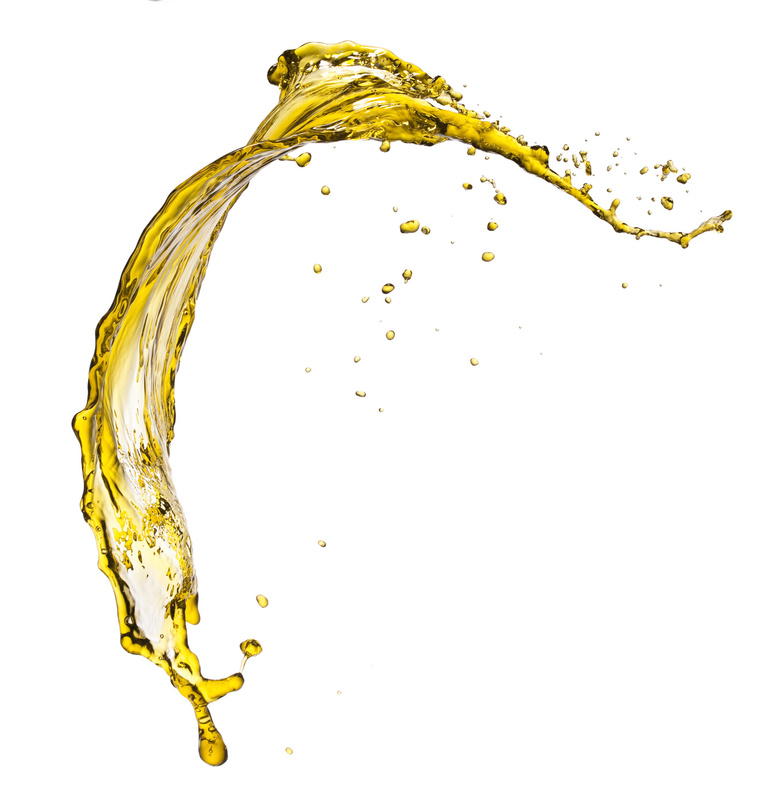 The multi-purpose, multi-surface, bio based lubricant penetrating oil is made from a blend of seed oil feedstock and a proprietary all-natural blending mixture. The “no-squeak” product lubricates and cleans while driving out moisture and protecting against rust and corrosion. Tests conducted by an independent research and testing organization conclude that the product biodegraded 100% in 60 days. This qualifies as “Ultimate Biodegradable,” the ASTM standard that requires that a material must degrade a minimum of 60% in 28 days. The independent testing organization also compared the product head to head for performance against the leading lubricant and penetrating oil brands. Those tests revealed that the product was more efficient (>70%) and superior to well known products in the market place and was comparable on all other performance criteria. Our bio based, biodegradable and non-toxic product does not concentrate or accumulate in the food chain. If released to soil and water, this product will biodegrade under both aerobic and anaerobic conditions. It is non-toxic and inert to the surrounding environment. A fantastic product for the food processing industry, agriculture and everyone who cares for the environment and the health of our children. Why work with this biobased lubricant? Biodegradable, a renewable resource and friendly to the environment. Helps protect metal surfaces from corrosion. Cuts through dirt, grease and grime. Affinity for metal promotes fast penetrating action. Facilities for bulk production in Canada. Products can be delivered as of today. Please contact us for pricing. It’s important to note that all pricing has been developed in keeping with competitor pricing regimens. We are currently looking to engage distribution channels / possible large customers. There are many markets for our environmentally-friendly penetrating oil, such as transportation (land, rail, & marine), waste management, mining, recreational vehicle (land & marine), home & garden, automobile, marine terminals, and others. Our intent is to ‘white label’ for major suppliers to the industries. This strategy and recent efforts have been well received from several companies (including present suppliers of penetrating oil and a large European automobile manufacturing company).